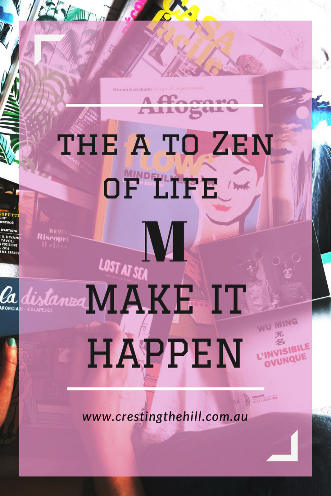 The next letter of my A to Zen of Life (via the Dalai Lama) is M for Make It Happen! It's time to stop sitting around waiting for life to happen to you - it's time to step up and create the life you want to be living - only you can Make it Happen. Are you in a dead end job that is sucking the joy out of your life or boring you to tears? Do you dread Mondays and the daily drag of working in a job you don't really like? Well, nothing is going to change by itself - you need to decide what you'd really like to be doing to earn your living and start putting things in place for that to happen. If you don't make changes, you'll still be sitting in that office chair, or digging those ditches, or driving those trucks, or whatever it is you're stuck doing now - in ten years time. Maybe you need to do some study, maybe you need to apply for something that's a bit out of your comfort zone, maybe you need to invest some time in that idea you have burning away in the back of your mind. Whatever it is you feel you should be doing to move forward - Make it Happen! Do you want to monetize your blog? Do you want to increase your views? Do you want to find your niche and your tribe? 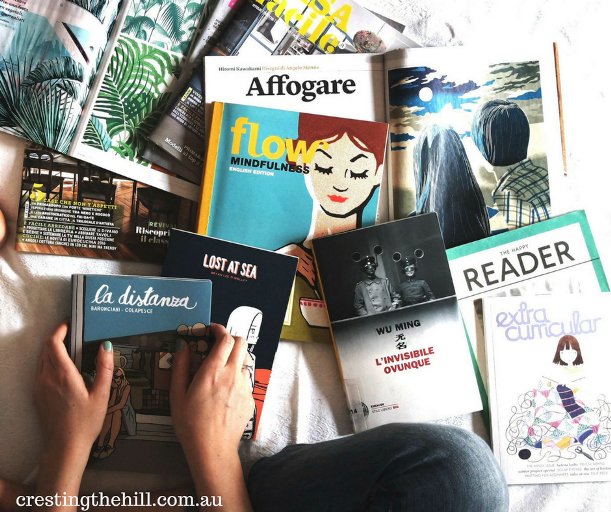 What is it that you want to do with your blog that you aren't currently achieving? Perhaps you need to look into a blogging course (there's dozens of them out there!) Perhaps you need to approach some potential sponsors for posts you'd like to write. Perhaps you need to join a link party or two, or find a Facebook group that relates to your blog. You can't just write and wait for people to find you (we all learn that pretty quickly don't we?) If you're happy with where you're at, then that's great - but if you want to move your blog to the next level then you might need to step it up a notch and - Make it Happen! Want to travel? Start saving, start planning, make it real. Looking for Mr or Miss Right? Get out there and meet people, be interested, be interesting. Want to write a novel? Find your story, construct your plot, start writing. Any dream you have can become a reality but you are the one who has to Make it Happen! Do any of these strike a chord with you? Are you procrastinating or waiting around for life to magically happen to you? Are you hoping for a Lottery win or a Fairy Godmother to save you? Stop dallying - start being proactive and Make it Happen! That is one of my favourite quotes Leanne and used to be my tagline for my blog. We just can't sit back and wait for the world to come to us we have to go out there and make our dreams reality. 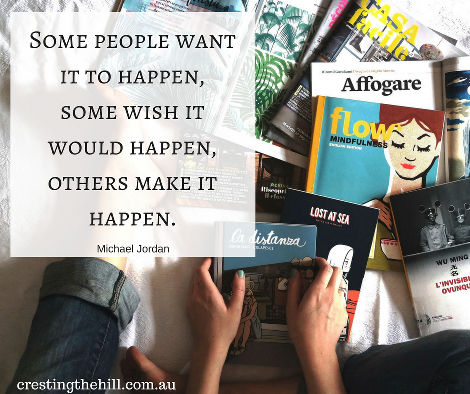 Great thoughts about making it happen. Very true! We've got to take action towards our dreams and goals, because sitting here thinking about them and wanting them doesn't make them happen. Leanne, I'm loving your theme this year. I find so often my post ties in with both yours and Sue's. That's the case again today. Make it Happen! That's right where I am. I'm sick of the fact that we have no traditional publishers here in South Africa that would be interested in my writing. This weekend, I'm submitting my completed manuscript and cover to a publisher having accepted his quote yesterday. So I'm making it happen! YAYYY!!! #AtoZ Challenge: Let's move on to M - The amazing influence of music upon our lives. Something I believe helps to make things happen is to visualise them: create a dream board, describe how you will feel once you achieve your dream, what does is feel, look, smell like...? If it's in your brain (and on your refrigerator or office wall) it is touchable, achievable. Another timely post, Leanne. I've vowed to spend the weekend dreaming, thinking and writing about some things that I've been wanting to make happen in my life, but that I've been getting distracted from because the days have been so busy. Thanks for the encouragement, and enjoy your day away from the A-Z challenge. Nice post. I enjoyed reading this one. :) Happy weekend. Perfect advice to get things from idea to action! It's great to look back and see the changes in my blog. Each one is the result of a conscious decision. Our lives are like that, too. one conscious change can make a world of difference. I saw a great quote the other day: "If you do nothing, nothing happens." Another one I've always loved is "By default or by design". Things will continue to move forward "by default"... and it's no-one's fault but your own if you don't like where they end up. I'm a firm believer in figuring out what you want to do (visioning in various ways, planning, etc.) and then making it happen. Or at least taking small steps towards making it happen. I might be slow on many things, and procrastinate on others, but my life is moving towards the design I want! 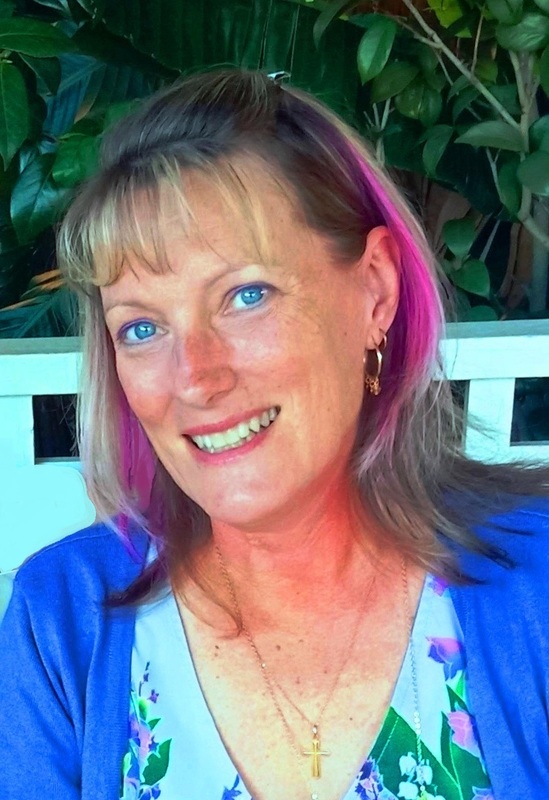 Hi, Leanne - I agree that the power of 'Make It Happen' applies equally to life before and after retirement. Thank you for another thought-provoking post. it depends..sometimes feel pro-active, sometimes I am ore open to allowing it to happen...as long as that is real and not a cop put. Knowing what you want isn't always the hard part. I'm pretty sure about what I want but struggle with the process. Finding the way to make it happen is where I run into trouble. But I've been trying one thing then the next, looking for what works. Your posts have been really encouraging -Thanks! I tried giving a checklist to my stepson on the things he needed to do to be able to come visit us. He seemed excited to have it written down, but nothing is happening on his end. I'd blame myself for making the list for him, but he literally said, "I need a list." Thank you, Leanne, for another great post and co-hosting the MLSTL with Sue while you're both in the A to Z Challenge. I'm impressed with your daily writing. I'm in the "Make It Happen" camp. Great blog!! And great advice, thank you for sharing! Life certainly does happen to you, so you might as well steer that ship!! Going with the wind might lead to a few adventures but it might also lead to the rocks! Sometimes this is just the type of thing we need to read to jolt us out of the doldrums. You were definitely speaking to me in some areas. Thank you for your words of advice! I learned many years ago that if I wanted to make a change or to achieve a goal, I was the one who had to make it happen. That philosophy has served me well. I haven't always found the exact outcome I planned for, but at least I didn't just sit there and wait! Thanks for sharing, great post! I put everything "on hold" while my kids were young and I was working myself to death. Now, I am ready to make things happen! So, far I have managed to minimize my lifestyle and move to another country. I am actively writing, more and more each day. Next step is to find a way to make some money with my writing. I am making things happen!! Yes, we make things that are important to us happen for us. Don't like what is happening? Make something else happen. We can't always stop things, but we can always put our energies elsewhere. Trying to make the blog happen but it's taking forever! But I won't give up. So true Leanne. What's that saying -- "If it's to be, it's up to me." Thanks for the reminder and the motivation.